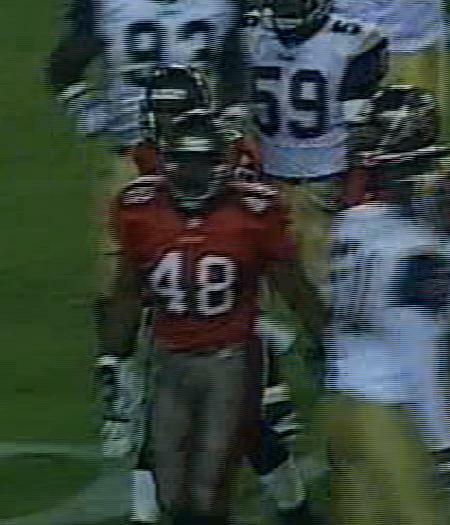 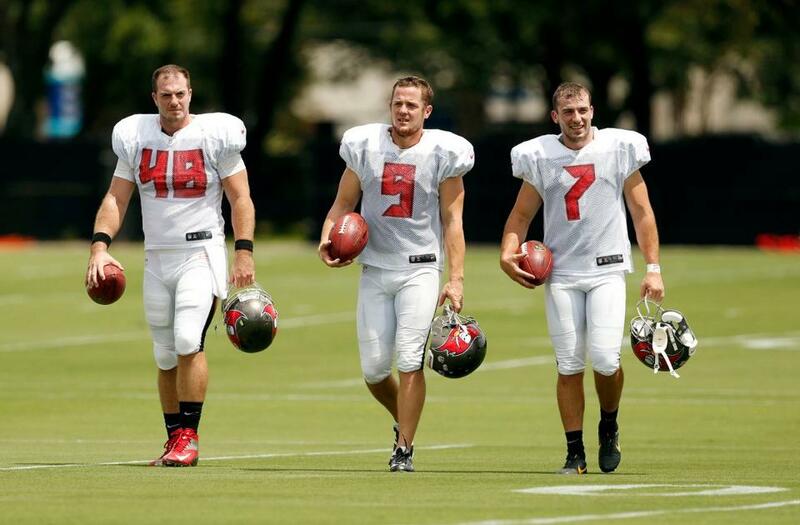 The first two players to have worn No.48 for the Buccaneers tallied only seven appearances between them. 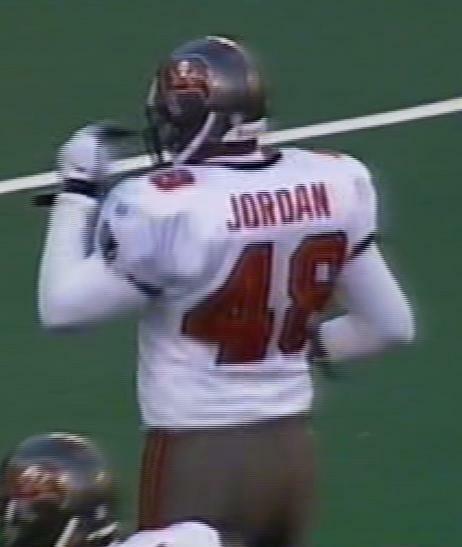 Andrew Jordan was a former Viking who made one appearance late in the 1997 season, whilst Charles Kirby was a former Chief who was notionally a fullback but more accurately a special teamer during the second half of 2000. 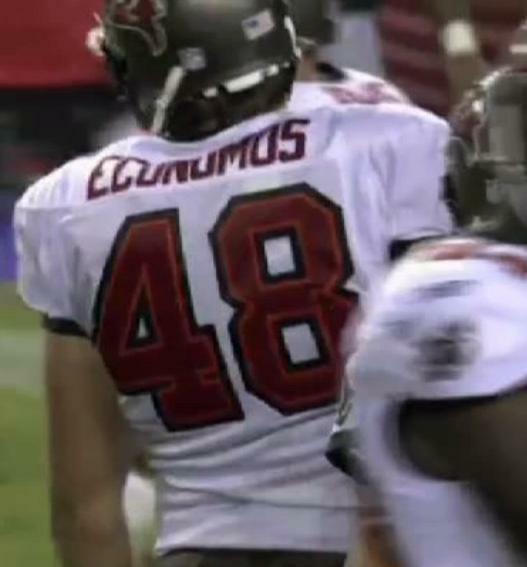 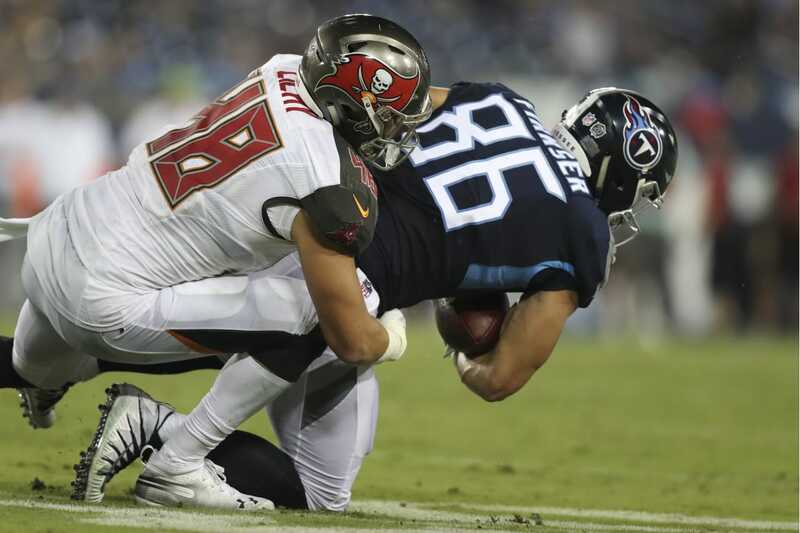 But it is Andrew Economos who wins the best-ever award though in spite of the fact that he never took part in anything apart from a special teams' play in seven seasons with the Bucs, but remains probably the best long-snapper the franchise has ever had. 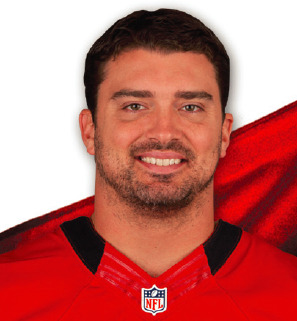 With Andrew DePaola taking over the jersey in 2014, one could even say that this number is either becoming the property of long-snappes or players called Andrew.